Swarovski has done an incredible job of creating crystal beads that are ideal for any project you have. From earrings to necklaces, bracelets and anklets, you’ll never have to look anywhere else to find wholesale Swarovski beads in the colors, shapes and sizes you want. In fact, you may be inspired to make something new when you look through all your options! When you want to make sure you have an outstanding product, you have to ensure that the materials that go into making the product are superior. 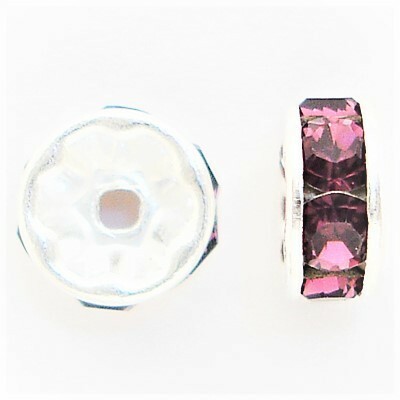 In the case of Swarovski beads, you couldn’t ask for a higher quality, more reliable choice. 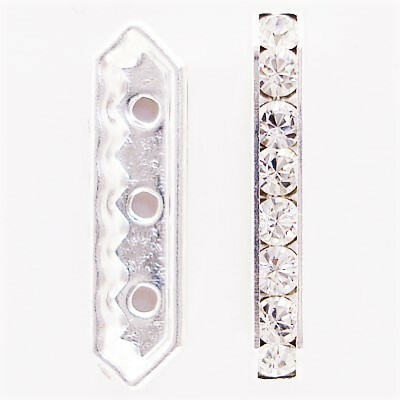 Plus, our wholesale crystal beads are priced to be economical. This allows you to buy as many as you need while staying within your budget. 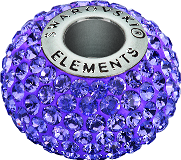 At Rainbows of Light, we also regularly offer Swarovski crystal beads on sale. You can also take advantage of frequent sliding scale discounts for orders that total $250 or greater. 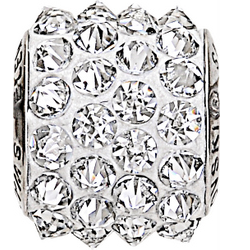 Stock up on glamorous wholesale Swarovski beads while saving money at the same time!